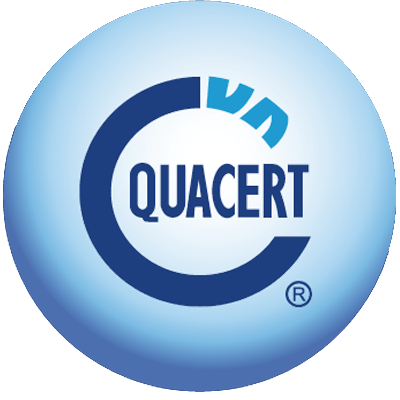 On March 15, 2018, the Directorate for Standards, Metrology and Quality (STAMEQ) had met and worked with experts from the US Consumer Product Safety Commission (CPSC). Attending the working session, CPSC consists of Ms . Arlene Flecha – CPSC International Program Manager, Ms. Allyson Tenney- Director of Engineering, and experts and advisers. The STAMEQ is headed by Mr. Nguyen Nam Hai- Deputy General Director of STAMEQ and representatives of relevant units of the STAMEQ. At the working session, the STAMEQ and the CPSC together reviewed and evaluated the results of implementation of the cooperation plan between the two sides in the past. CPSC representatives also shared information on US new standards for furniture, children’s toys, self-balancing scooters and lithium batteries . At the same time, CPSC also share about data collection methods for consumption products, thereby assessing the risks to the products. 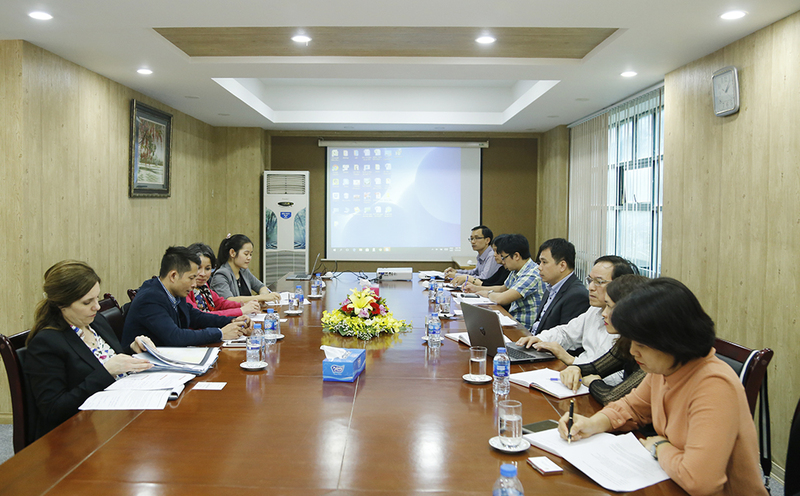 Deputy General Director Mr. Nguyen Nam Hai and representatives of relevant units of the STAMEQ had exchanged with the CPSC to improve the capacity of product quality management and proposed new cooperation to support STAMEQ in the coming time.